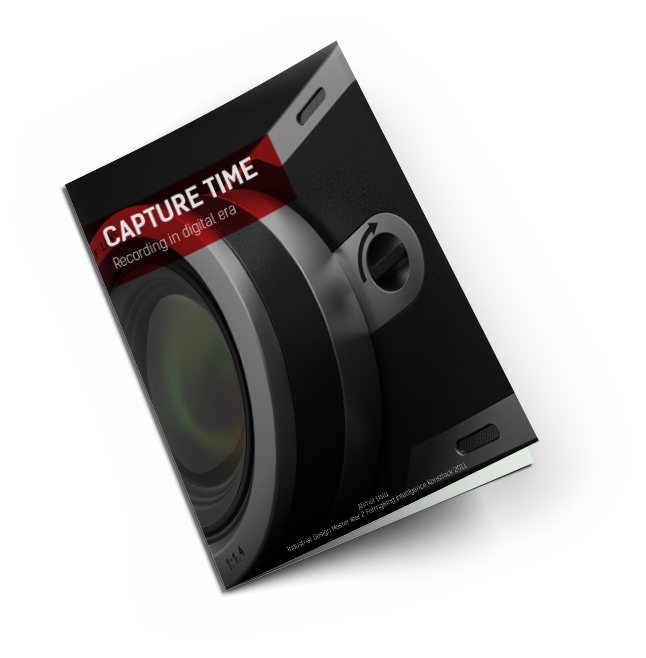 Capture time is my graduation project at Konstfack. I wanted to do a deep research about photography and design a full camera experience. Brief: The primary aim of this project is getting a complete understanding of photography’s development process and looking into future, user centered innovations. Challenges: Digital evolution changed the rules of product design. Products became a part of a complex system, consisting variety of different touch-points that are constantly extending. Photography and cameras are changing. Mobile phones, wireless connections and sharing platforms have a big impact on photography. Everything is getting connected to each other, both people and devices. 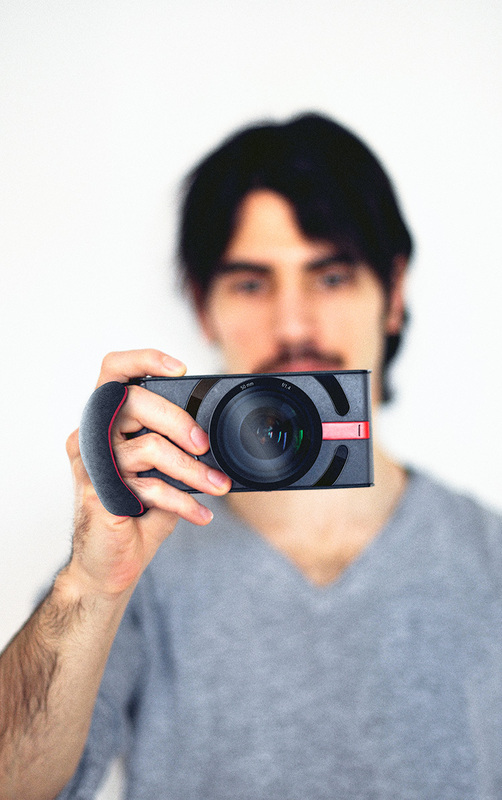 How will digital photography adapt to this new world? How will people change their perception of images? 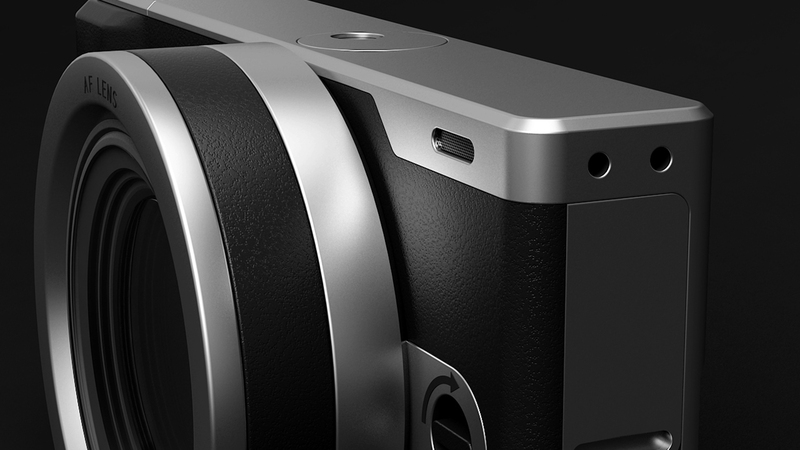 Is it possible to design a camera that respects and adapts all other systems around it? While designing a highly technological device, how can user-perspective be included in the design process? I have used scenario cards, blank model method, qualitative, interviews and personas. I tested my ideas with real users by making physical and digital models. I have written an android app with help to do hands on tests of the user experience. I have prepared a UX video explains how camera works. I have learned how to make animations, motion tracking, movie editing. Please take a look at my final paper. You can see the entire process.